← Ten Ideas for taking San Francisco By Foot. 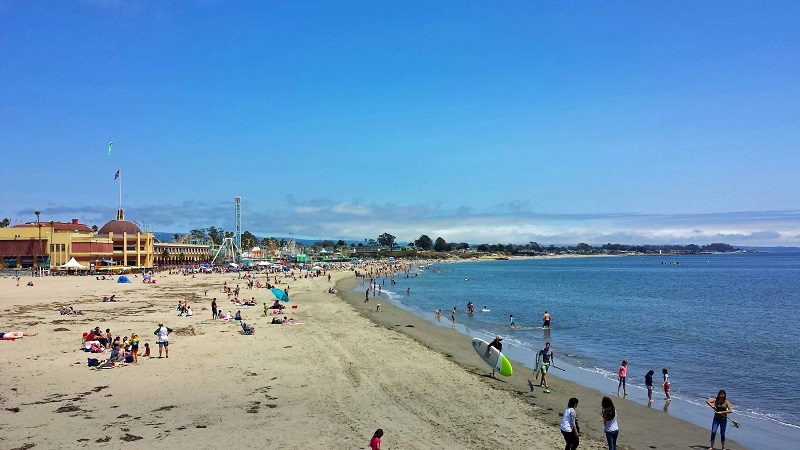 Returning to the Santa Cruz Beach Boardwalk. 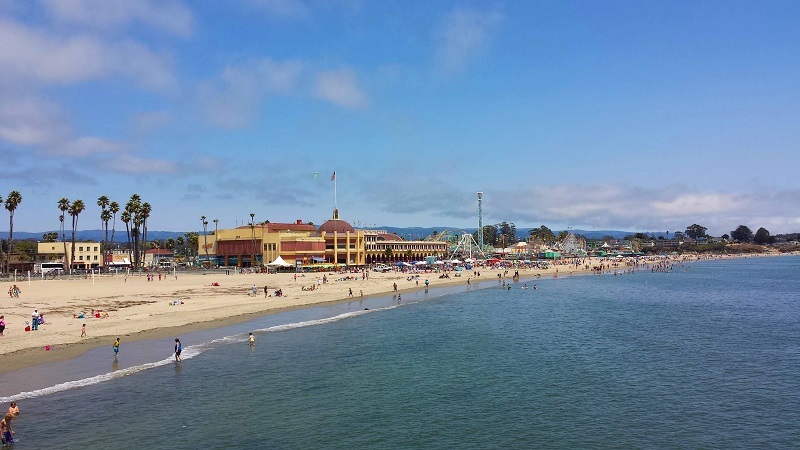 When I think back to my child years, one of my favorite places to go in the summer was the Santa Cruz Beach Boardwalk in Santa Cruz, California. 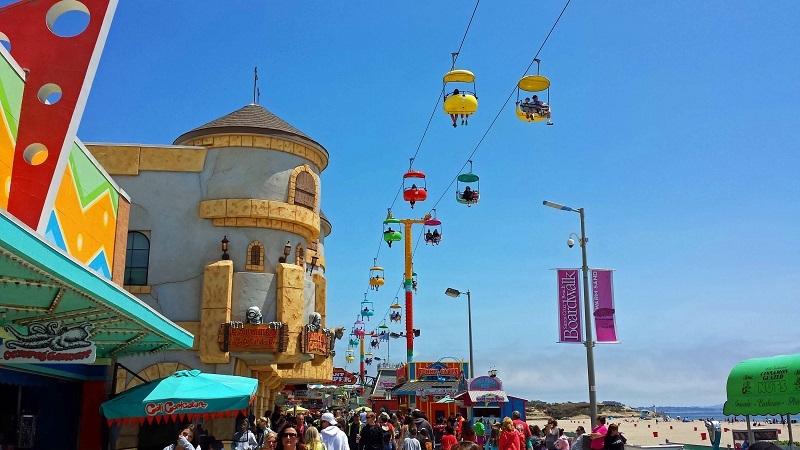 Sitting alongside Monterey Bay, it is the states oldest amusement park, providing fun for families and people of all ages since 1907. The Boardwalk is free to walk around to soak in the atmosphere whether the park is open or closed. If you don’t have much time, you can purchase a ticket for just an individual ride. 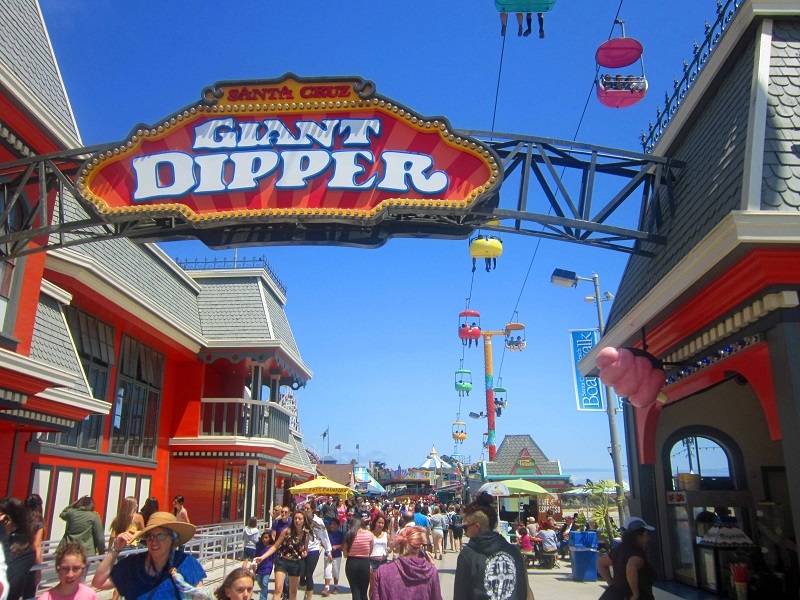 The ride to go on is the Giant Dipper. 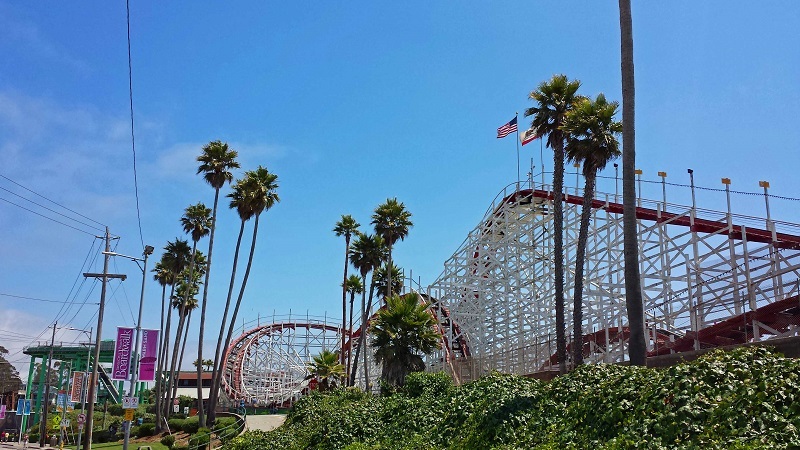 It is one of the oldest wooden roller coasters in the world running since 1924 and recognized as a National Historic Landmark. My feet as a child always gravitated to the Sky Glider and Logger’s Revenge. Beautiful panoramic views of the park, ocean and surrounding area await up-top the glider. 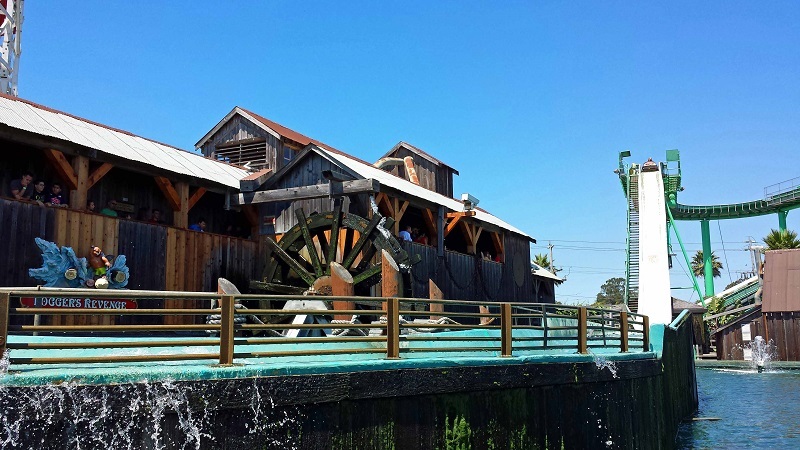 Nothing like cooling down to a big splash on a warm summer day on a log ride. The Casino Arcade alongside the amusement park contains hundreds of video games, new and old school. 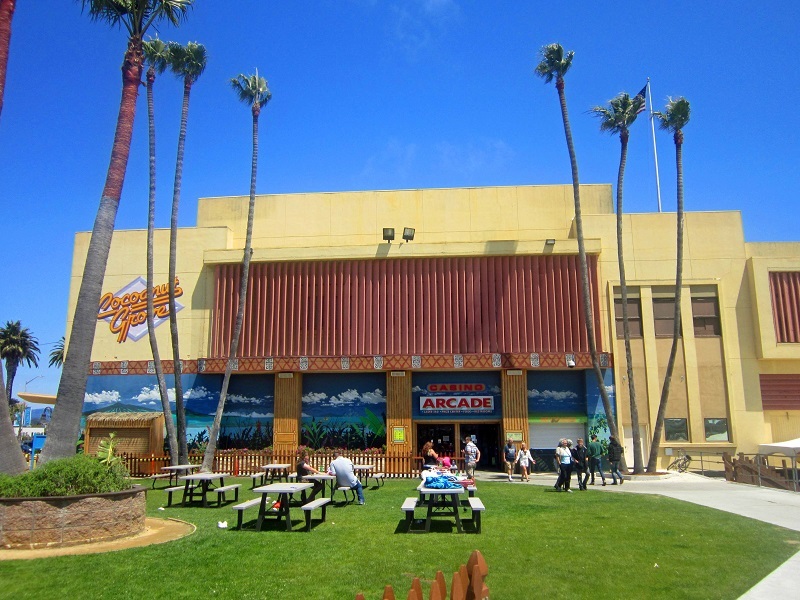 You’ll find plenty of spots outside to enjoy the carnival food of the boardwalk or have a picnic. 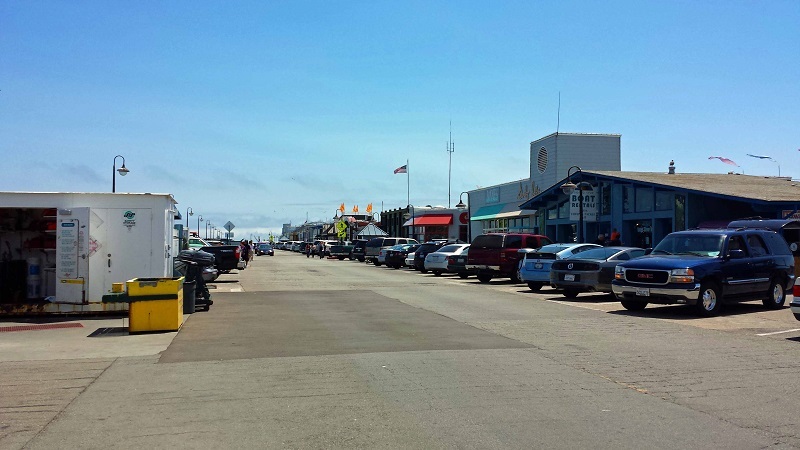 the Santa Cruz Wharf where you will find shops, souvenirs, seafood opportunities and you might even spot a sea lion or two. 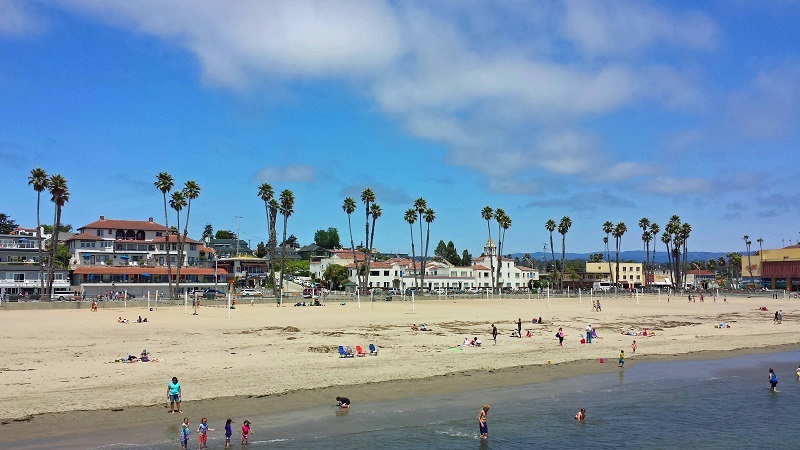 While walking down the wharf, look back to get beautiful views of the beach, palm trees and the half-mile long boardwalk. 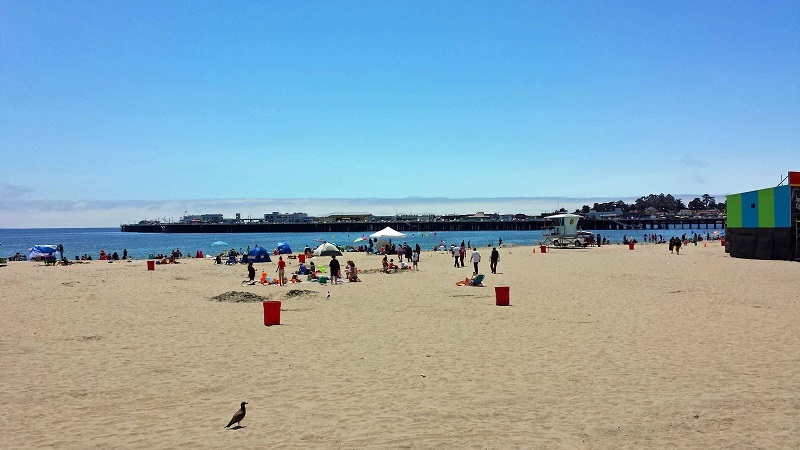 I got goosebumps returning to the Santa Cruz Beach Boardwalk. Hope to relive more fun memories and make new ones there again soon. 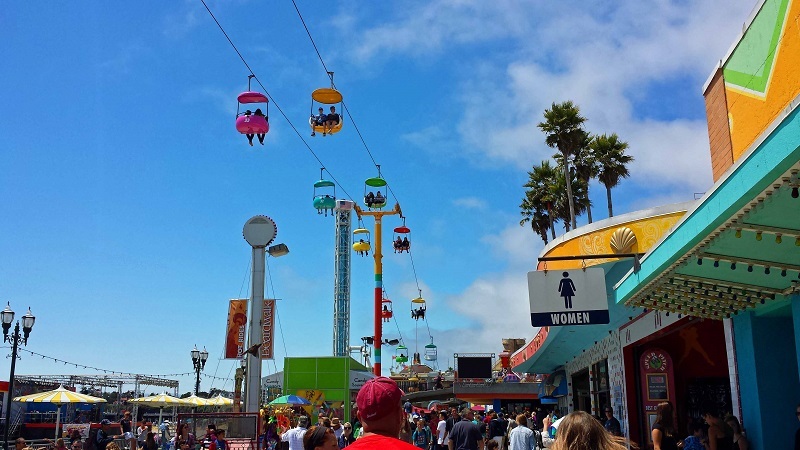 This entry was posted in California, Santa Cruz, travel and tagged amusement park, beach, boardwalk, California, Monterey Bay, Santa Cruz. Bookmark the permalink. 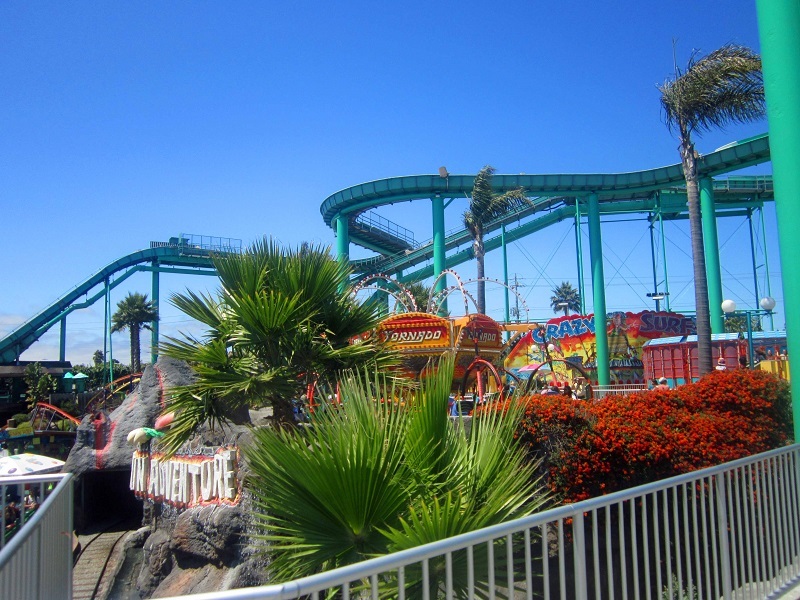 I was so excited to go to Santa Cruz- but we went on the one weekend a year that the rides were closed! Was still a pretty beach though. I learned how to ride a unicycle there! I have since forgotten, but it adds to my memories of that place :-).